We’re proud of our 20+ year relationship serving Martin Insurance. 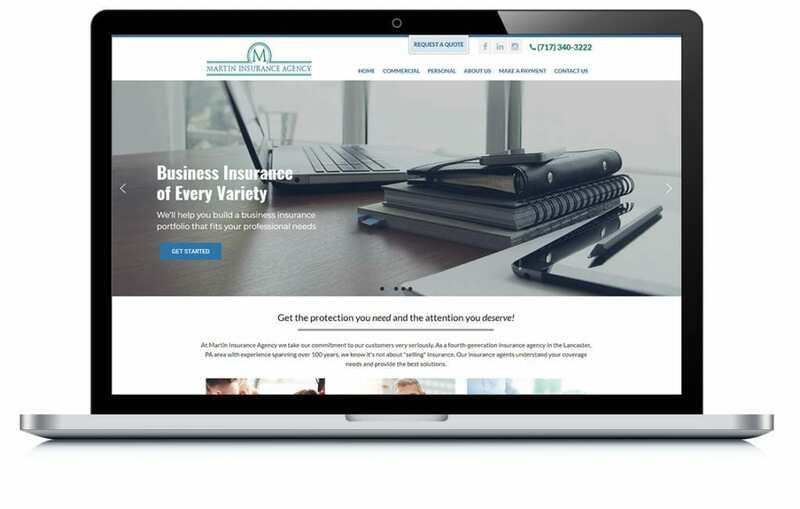 Throughout the years, we’ve launched multiple iterations of their website to help promote their independent insurance agency. The current version generates meaningful leads for their business and helps existing customers report claims.